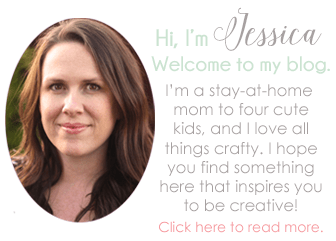 I’m a busy mom with lots of things to do, so I like to take shortcuts in cooking whenever I can. 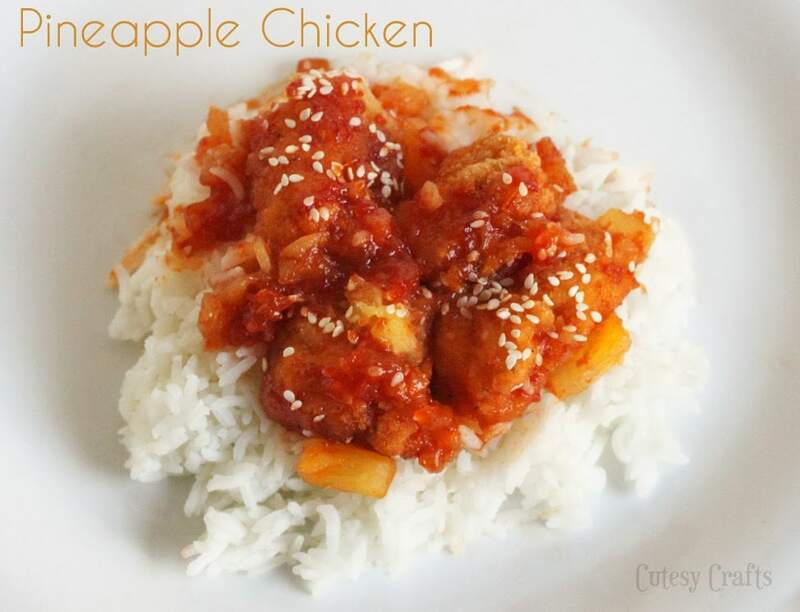 I have a recipe for Pineapple Chicken that my family loves. 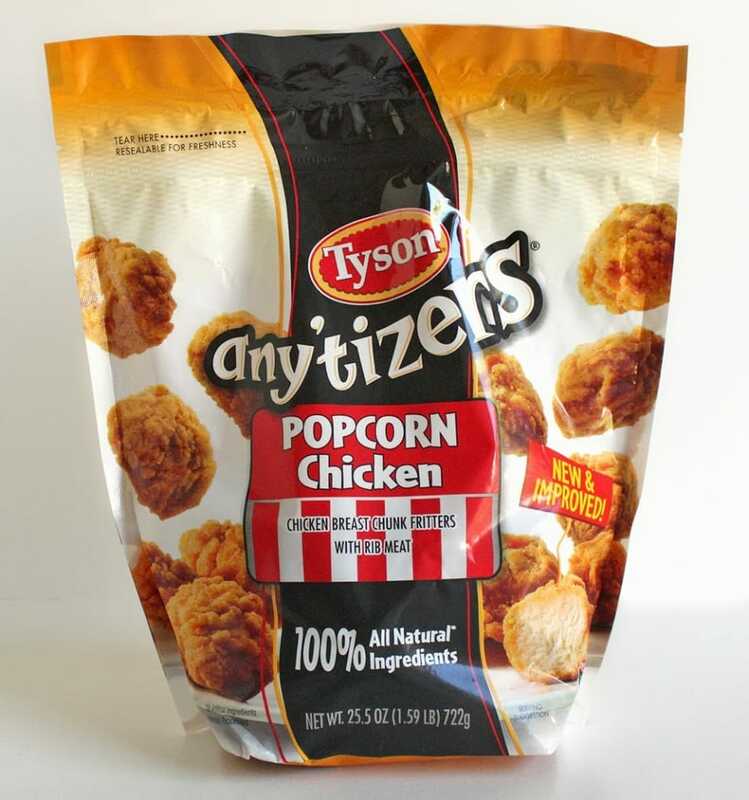 As soon as I saw Tyson Popcorn Chicken, I knew it would make this meal a whole lot easier to prepare. It made it a whole lot tastier too! I went to Walmart for a Tyson Popcorn Chicken demo to try it out. The chicken tastes great plain or with sauce! They are smaller than a chicken nugget, so they also make a great little snack. My kids love them! 1. Drain pineapple chunks, saving 3/4 cup of pineapple juice. 2. 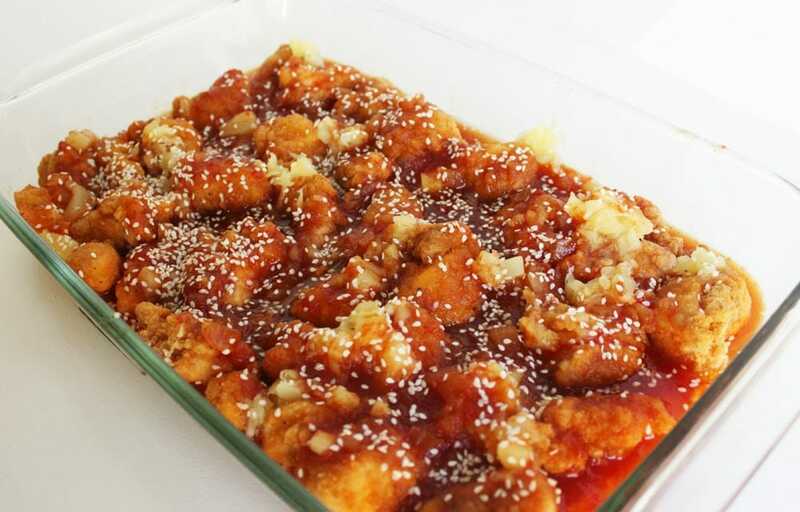 In a medium sauce pan combine the onion, sugar, garlic powder, ketchup, pineapple juice, lemon juice and soy sauce. Bring to a boil, reduce heat and cover. Simmer 15 minutes, stirring occasionally. 3. Cook chicken according to package instructions in a 9 x 13 baking dish. 4. Pour drained pineapple chunks over the cooked chicken. 5. 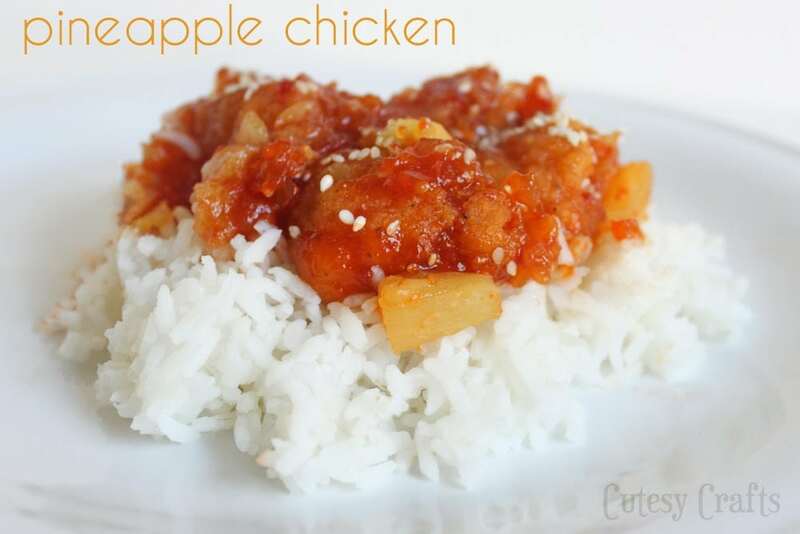 Pour sauce mixture evenly over the chicken and pineapple and sprinkle with sesame seeds. 6. Bake 375° for 20-25 minutes and serve over cooked rice. Drain pineapple chunks, saving 3/4 cup of pineapple juice. 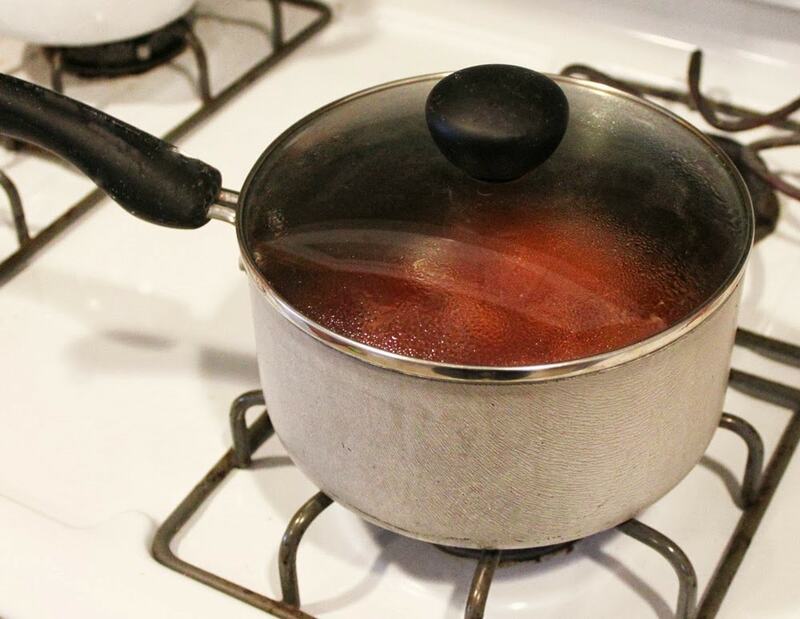 In a medium sauce pan combine the onion, sugar, garlic powder, ketchup, pineapple juice, lemon juice and soy sauce. Bring to a boil, reduce heat and cover. Simmer 15 minutes, stirring occasionally. While you’re waiting for the sauce to finish, put the chicken in the oven. Easy!! Cook according to package instructions in a 9 x 13 baking dish. This makes for an easy clean up! Bake 375° for 20-25 minutes and serve over cooked rice. 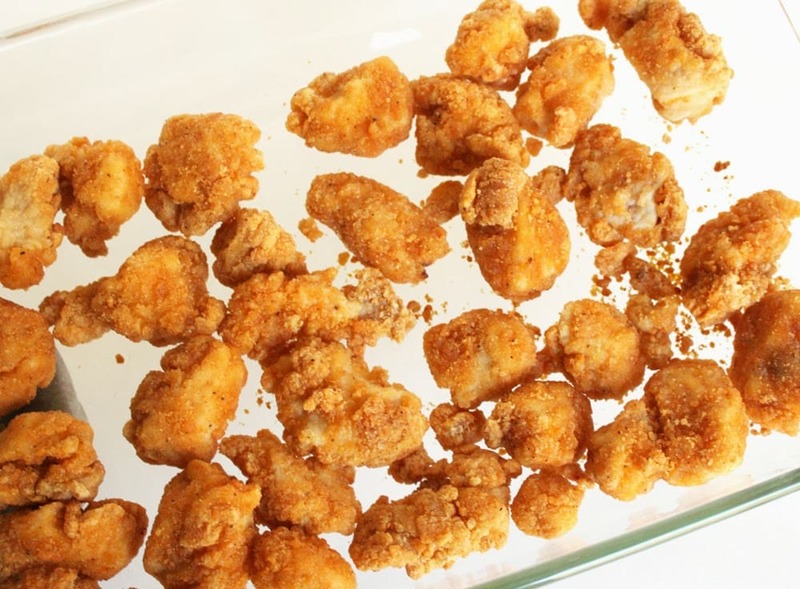 I will seriously never make this recipe again without the Tyson Popcorn Chicken! 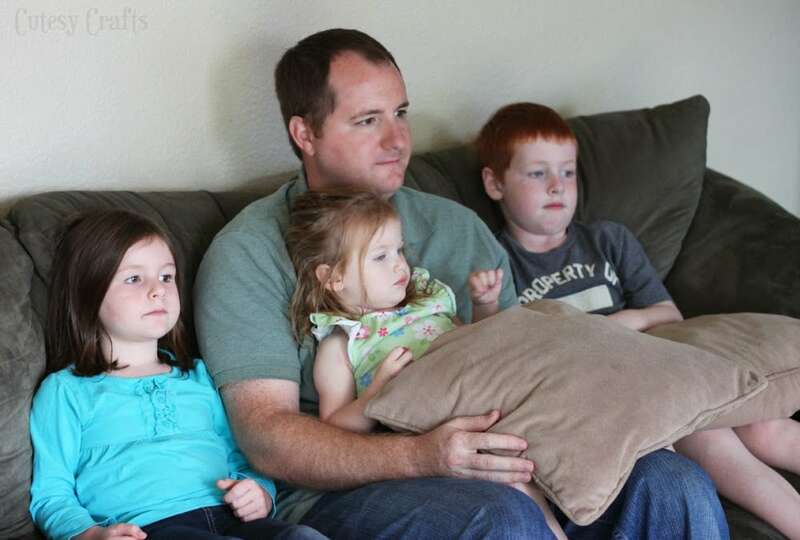 And since I saved so much time not having to bread or fry up my own chicken, we got to have a family movie night! The kids were so excited, although you can’t really tell since they become zombies the moment the TV is turned on. All snuggled up and ready to watch a movie! And some time in the near future, Joe and I will have to have a kid-free movie night to watch the new Fast and Furious movie. Fast and Furious 6 is now available for presale at Walmart! Dinner and a movie. My kind of night! I love short cuts in the kitchen too. Your recipe looks delicious. We’ll have to try that out this week. What size can of pineapple chunks?